The Next Best Thing -- who does not want to know that? 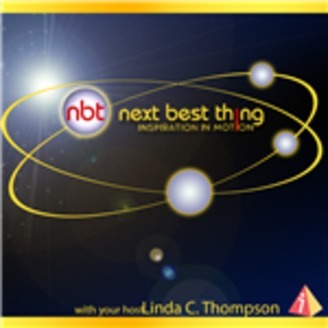 The Next Best Thing engages, informs and enlightens the audience with the most up-to-date thinking from the most intriguing people. Always fun, always entertaining, The Next Best Thing is the closest source to a crystal ball going – and much more accurate. The areas of life critical to all – medicine, healthcare, politics, the arts, business, matters of the heart and spirit – find out The Next Best Thing on this show. 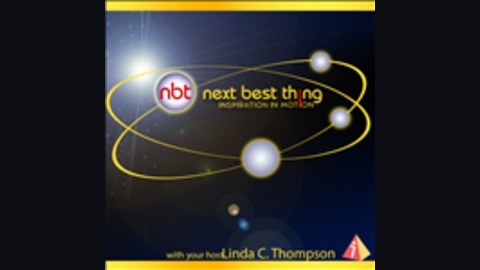 In a complex, sometimes confusing world, The Next Best Thing with show host Linda C. Thompson keeps listeners ahead of the game.